The original impetus for this blog was to write about my 30 years in American politics. Those three decades, however, don’t define me any more than my time growing up on the farm or my youth as a journalist. 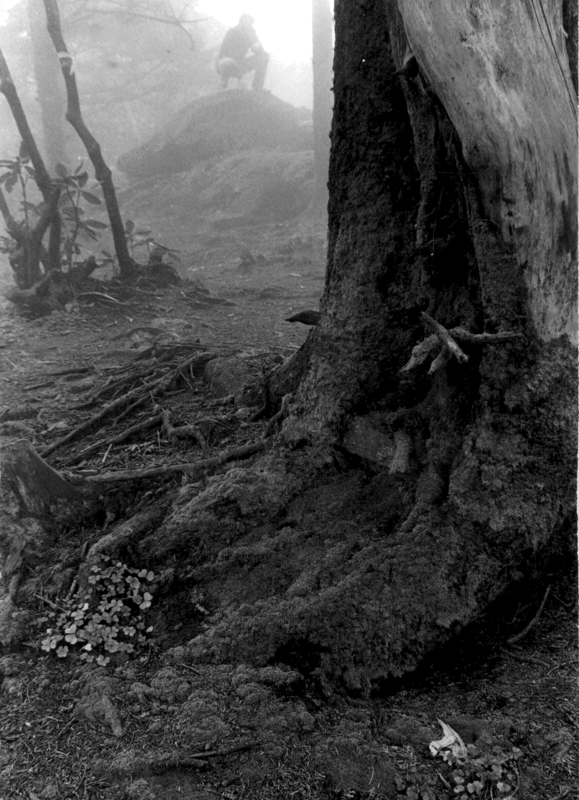 The photograph below was shot, I think, in 1976 in the fall on the Appalachian Trail in North Carolina. I used to go there on photo expeditions from where I grew up in Mount Carmel, Tennessee and later when I was a student at East Tennessee State University. I’ve traveled a long way since that photograph was made. These are my stories.